Extending 35mm speaker pole. 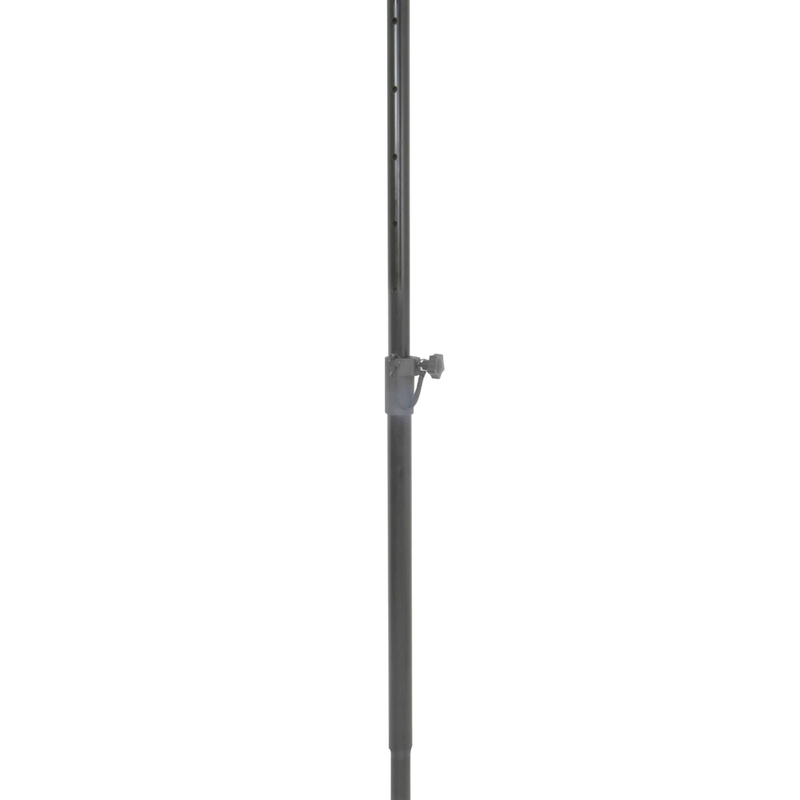 A heavy duty black steel speaker pole for use with bass bins and mid/high speaker cabinets. Maximum load of 40 kg.